I’ve been applying makeup for as long as I can remember. I’m definitely not a pro and I’m sure I make a lot of mistakes in a lot of people’s eyes. Personally, I’ve always viewed makeup as a form of art. And as my grade school art teacher once told me, there are no mistakes in art! It’s something that has always stayed with me. So I just do what feels right for ME. Mostly I play it safe. I do experiment with a lot of color, but for the most part I play it safe. Lately I’ve been stepping outside of my comfort zone and have been practicing applying false lashes. Some days I glue my eyelashes together and other days I manage to apply them just right. I guess it takes some getting used to? I have managed to successfully apply false lashes a few times. I’m sure you can tell which looks I’ve used them in because my lashes are fuller and more dramatic. 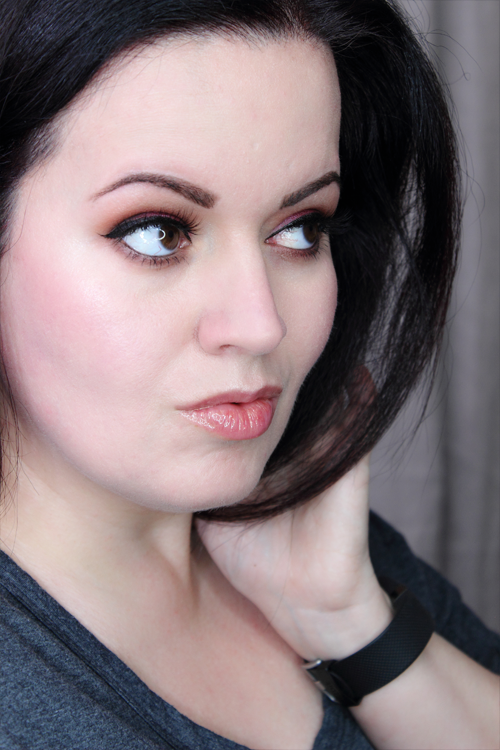 I have always loved looks that include false lashes and I’m hoping to start including more of my own. 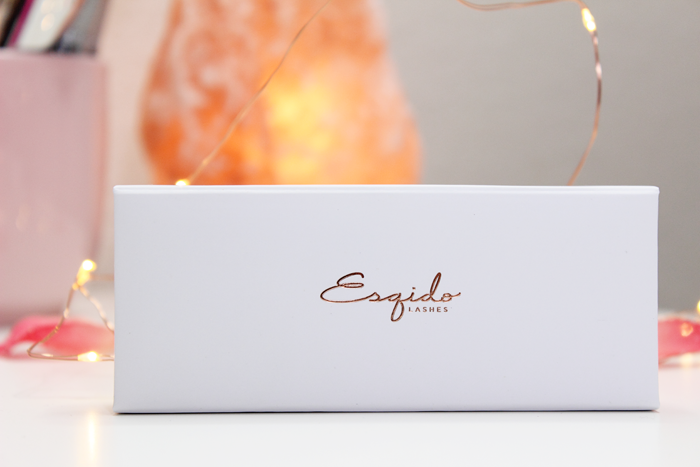 Starting with Esqido Mink Lashes! I’m going to start off talking about the website. For a beginner like myself, I found their lash guide to be extremely helpful. They ask a series of questions about your eyes and natural lashes as well as how you plan to use your lashes. Then they list a few they think would fit your style and needs. I’d have to say it was pretty spot on for me. The lashes they suggested ended up being the perfect fit. I also appreciate how they list details for each set of lashes including volume and length. 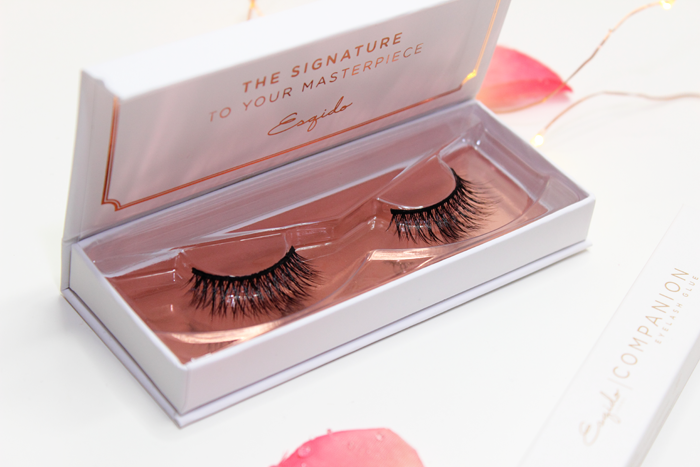 They even include photos so that you can get an idea of how each set of lashes would look on you. There are also customer reviews just in case you need a little more help deciding. I ended up choosing one of the lashes the lash guide suggested. Night Bouquet just seemed like the perfect fit. These were very easy to apply even for a beginner like myself. They felt very comfortable and fairly lightweight. I also think they look more natural. Obviously my natural lashes aren’t that long and full, but the quality of these lashes really shows and that’s what I mean by more natural. 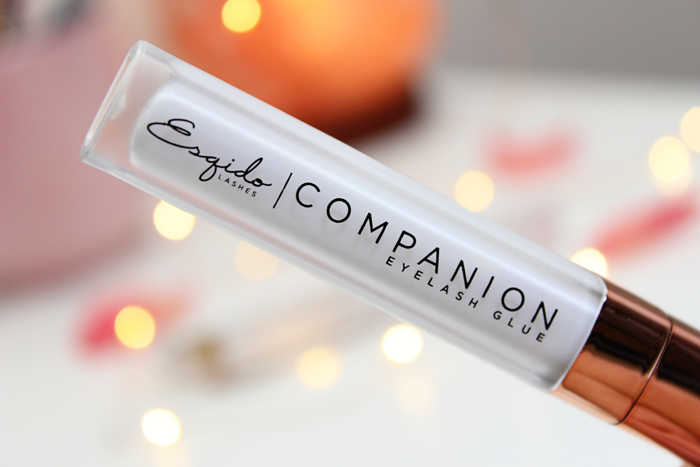 I’m also really digging their Companion Eyelash Glue. 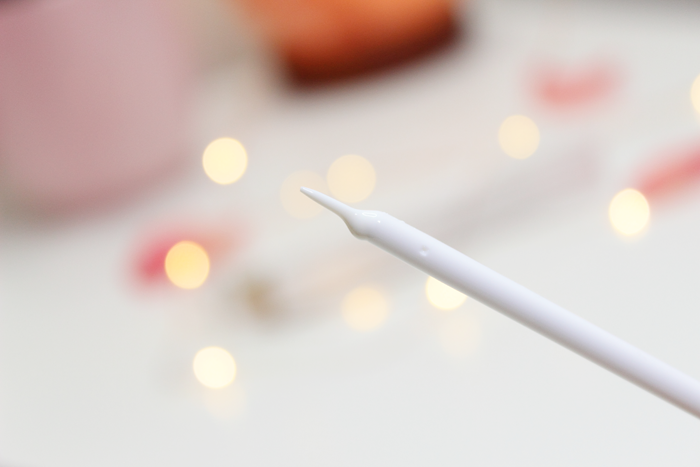 I love that it comes with a wand for easy application. It’s also thin enough that it doesn’t apply a ton of glue. It really does help you to apply the perfect amount. It’s also latex free and I didn’t detect a scent. 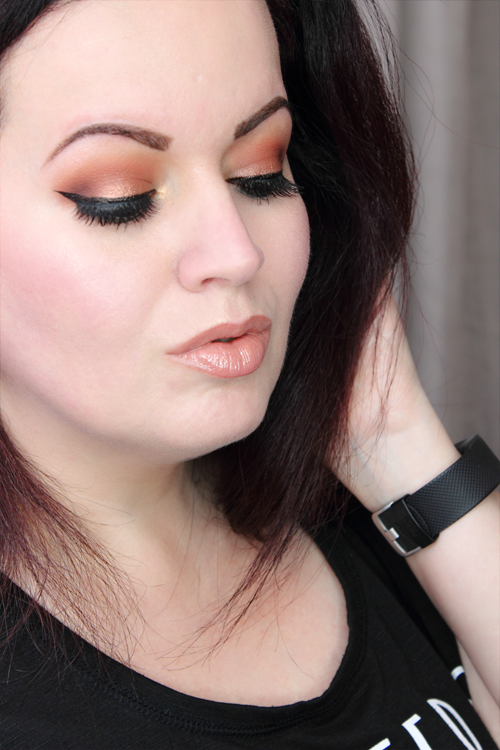 You can see the Esqido Night Bouquet Mink Lashes in action below. So far I have used them in 2 separate looks (both shown below). Overall, I’d have to say that I love these lashes. I love everything about them. The packaging is pretty and elegant. The lashes are great quality and really do look and feel more natural. And even though I’m still just a beginner, I didn’t have any issues applying these. I know me too! I need to wear false lashes more often! They do look very real. It just looks like you have gorgeous natural lashes. Oh I feel the same about losing an eye lol. It doesn’t help that I also have sensitive eyes. But I’m going to make it a point to use them more often. I have a few pairs stored away too. I need to try them out.